The Victory Theatre offers excitement for everyone! 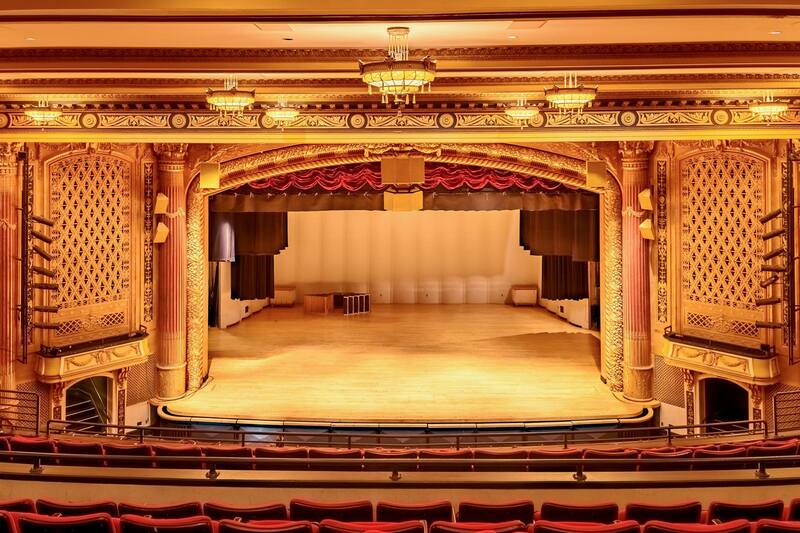 Located in downtown Evansville, the Victory Theatre is a historical landmark of Evansville, IN. If your company is interested in advertisement or partnership opportunities please contact Sales and Marketing Manager Kristi Spalding at 812.422.8000 or email kspalding@thefordcenter.com. Let the Victory Theatre connect your brand to Evansville’s greatest and unforgettable experiences!